Home › CityHOPE Church › The Power of Generosity – And 23 Practical Suggestions to Be More Generous This Year. Recently at CityHOPE Church I was speaking on the Power of Generosity. I personally love the power of generosity and I think that it, like kindness has the power to change the world for the better. If we lived in a world that was more generous with things like, encouragement, kindness, grace, thoughtfulness and gratitude then the world would be a much much better place. Generosity is a different way of living. It’s a different way of thinking. 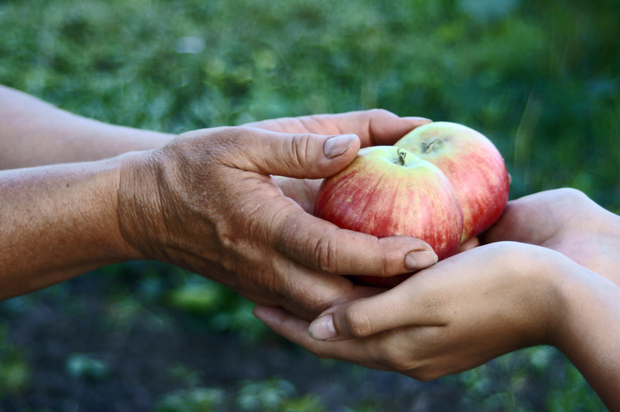 A different way of speaking – generosity is a language. The world of the generous gets larger and larger and ultimately generosity bring a wealth on the inside. These verses speak of the generous soul, the generous eye and the generous man….and each of these are rewarded as they are generous….not that this is their motive….its just the consequence of a generous person….generosity spills back into the life of the generous person. As I spoke at the church, I gave them a list of 23 things that were my brainstorming suggestions as to areas that they could be more generous in. Here is the list. 10) Be forgiving. Drop the grudge. 11) Nominate someone for an award. 15) Let someone go in front of you. 19) Write to someone – hand written – or send someone something in the post. 20) Give some clothes away. 21) Been generous in prayer. 22) Be a random gift giver. 23) Be an enthusiastic celebrator. If you became an outrageously generous person in 2019….I guarantee it will change your life. And in the process, change many lives around you. ‹ A Dad’s Advice About Raising Daughters:- Just After Lakeisha Got Married.